SHACHRIS ROSH CHODESH: 5 mins. earlier than normal. MINCHA: Approx. 10 mins. after sunset. MAARIV: Approx. 45 mins. after sunset. MINCHA FRI: Approx. 18 mins. after hadlaka. 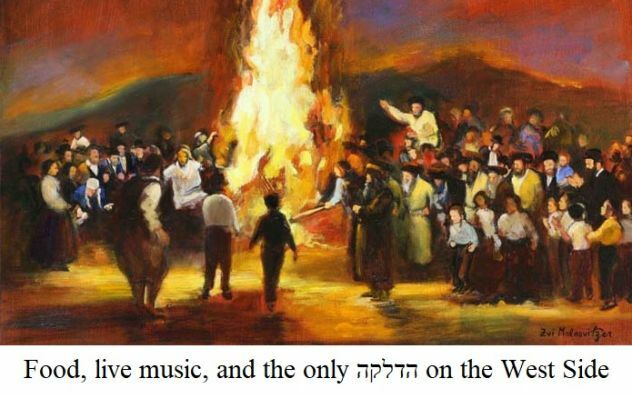 Commemorate a Yahrzeit, celebrate a Simcha, or mark a milestone event by supporting our Shul. We would like to invite all of you to the launch of the Spring learning session and Siyum of Maseches Brachos with special guest speaker Rabbi Eli Mansour! Sign up here for our email newsletter.